Wizard boy, Xar, should have come in to his magic by now, but he hasn’t, so he wants to find a witch and steal its magic for himself. But if he’s got any chance of finding one, he will have to travel into the forbidden Badwoods. The Wizards of Once is the first book in a new middle grade fantasy series by Cressida Cowell, the author of How to Train Your Dragon. It’s about two kids — completely different from each other and too stubborn to want each other’s help or guidance — who must band together to destroy an evil that plagues both of their worlds. 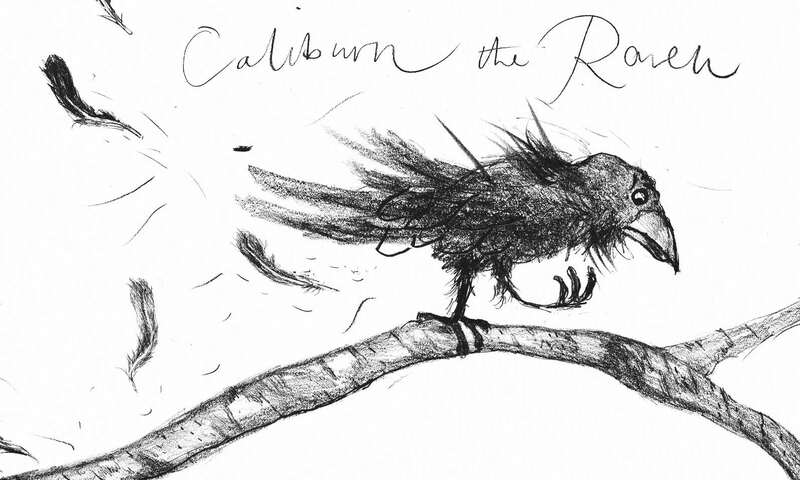 Deeply rooted in history and legend from ancient Britain, this book takes place in a land filled with dark magic, mysterious forests, and suspicious characters. It isn’t too hard for the reader — child or adult — to grasp the history of this setting. There are warriors (no magic), witches (evil and magical), and wizards (good and magical). The warriors lived beyond the sea and were invaders. They disliked the witches and wiped them out years ago. Since then, they’ve also been wanting to wipe out wizards as well. However, as the novel begins and we are introduced to the cast of characters, we learn that there’s a mutual hatred amongst the neighbouring lands in the Kingdom because both warriors and wizards are very much still alive and they despise each other. The warriors haven’t been successful in their plight to destroy wizards and their magic. And so begins the story of Xar (the King Enchanter’s Son) and Wish (Warrior Princess). 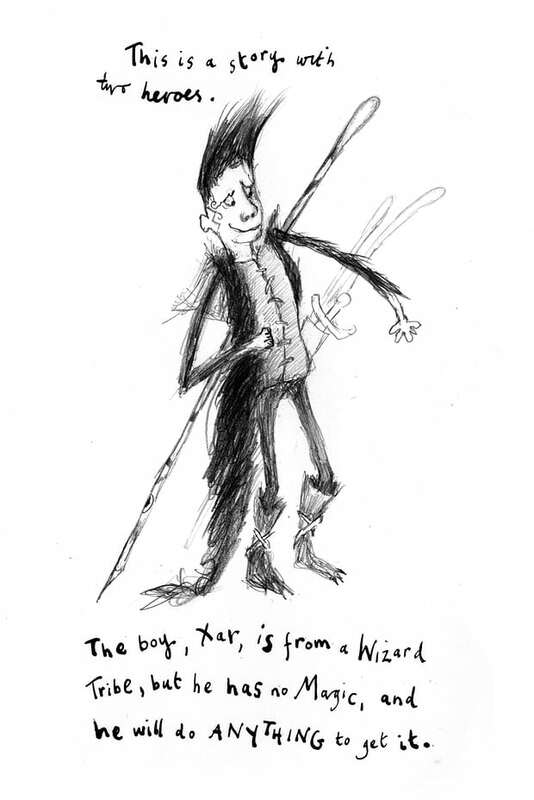 The Wizards of Once is suspenseful and intriguing, with sketchy, scratchy illustrations scattered throughout the book. Kids will love the story, and although it’s a large book, some pages have no text on them and so kids won’t feel too daunted when picking this up to read. At times I did find that the pace slowed a little too much, and I started skim reading just to keep things moving a little faster. In retrospect, Cressida probably could’ve trimmed the book in certain sections to keep the pace from slowing. Despite this, the characters are brave, bold and really fun to read. They’re incredible flawed. They’re polar opposites and they compliment each other well. They learn to trust each other and to support each other, and together they work to tackle a common evil. 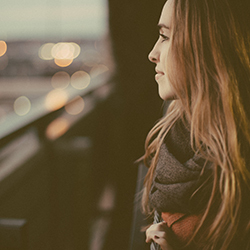 Scattered throughout the story are moments of humour, reflection and depth. 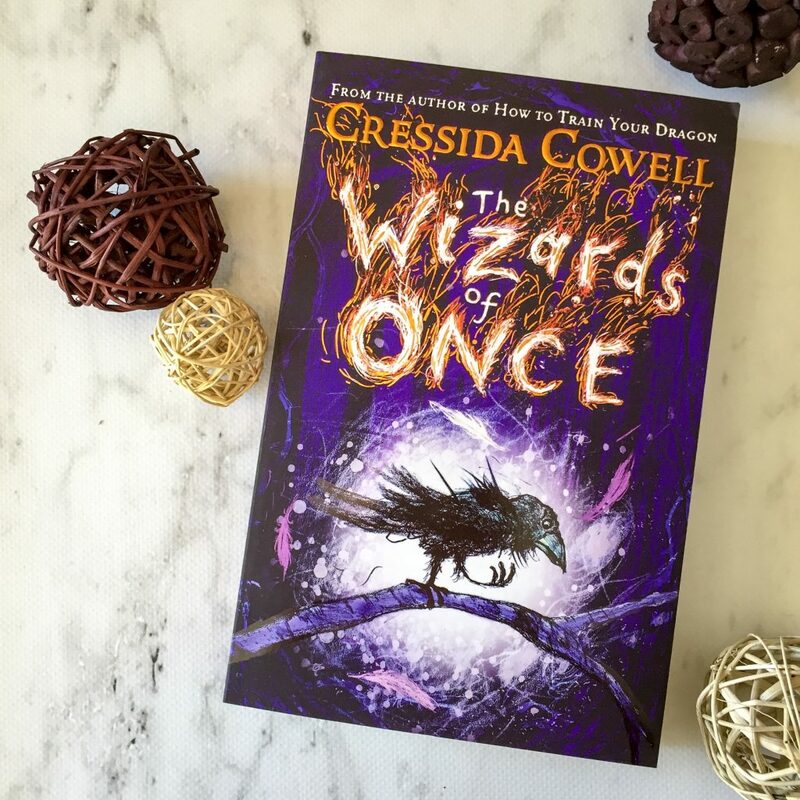 Cowell’s world is delightful and fun and The Wizards of Once is a rollicking adventure — I’d recommend this to children aged 8-13.